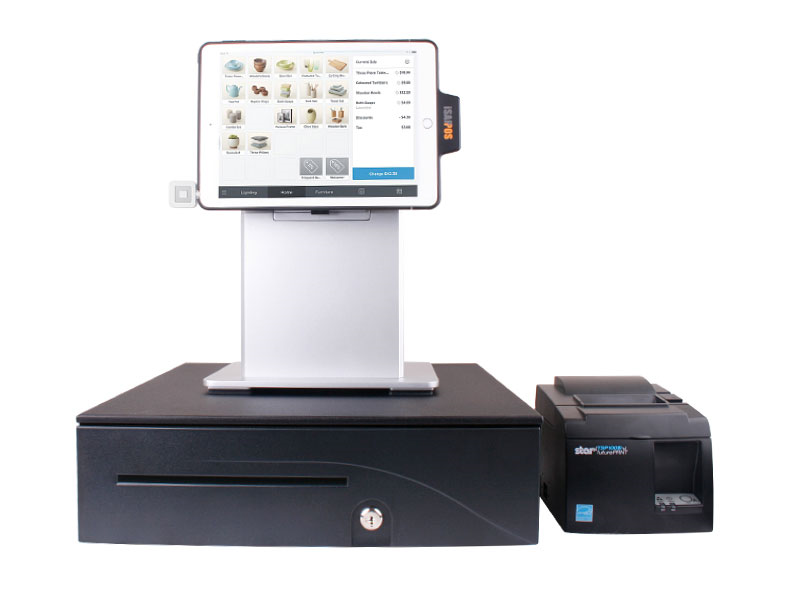 With our iPad Hardware Kit you can convert your iPad into a point of sale register. 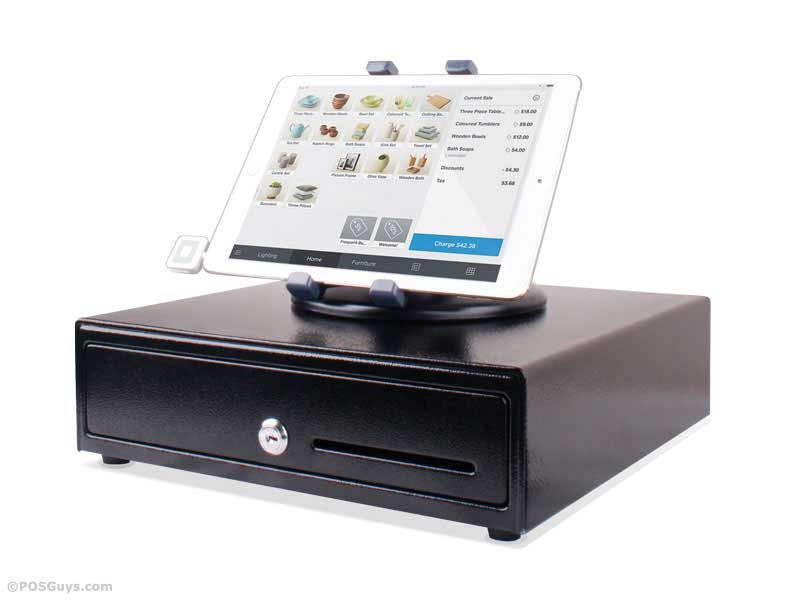 You get all the hardware you need to ring up customers using your iPad using most popular iPad Apps including Square, Shopkeep, Aldelo Express, and POSLavu. Options range from a basic stand to a all-in-one full system set up so you can find the kit that best matches your businesses needs. 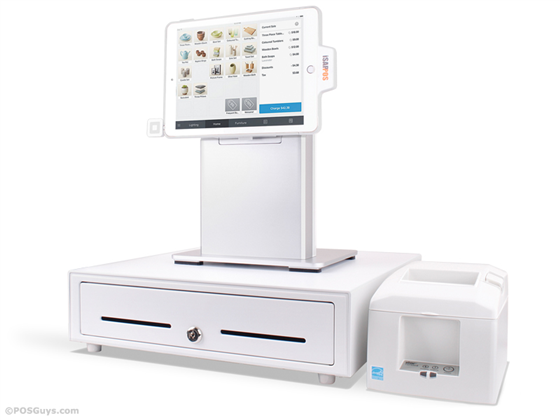 The Basic kit includes a manual cash drawer and rotating iPad stand, allowing you to run cash and credit transactions with ease. Our Basic printer kit adds a high speed Star Printer with auto-cutter. 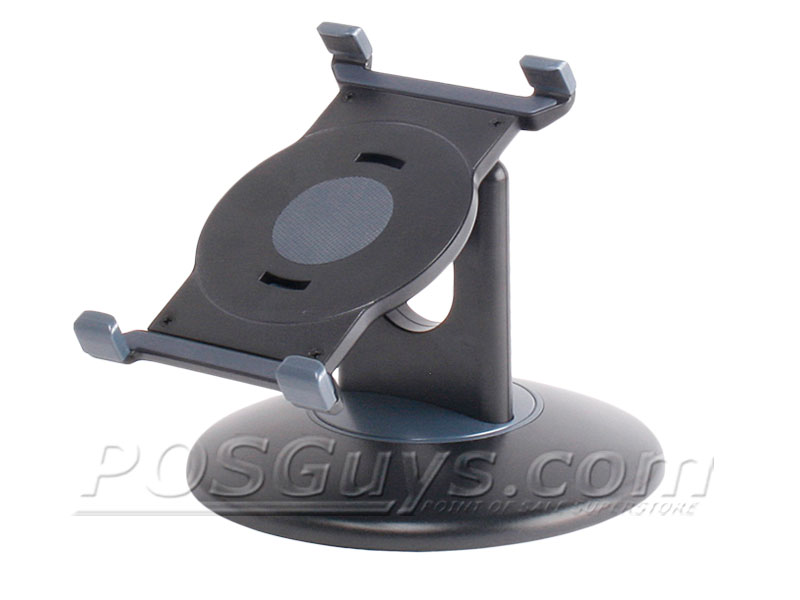 For a more unique and full service set up, the premium kits includes a stand that charges the ipad and can quickly release the ipad for taking the iPad out and about. **iPad, App or Audio Reader are not included in the kits. By default, most apps can email receipts to your customers, but if they prefer a hard copy, our receipt printer add-on gives you a terrific compatible printer. For larger inventories, hand entering products can be difficult, and with the barcode scanner add-on you can streamline checkout while eliminating data entry errors. 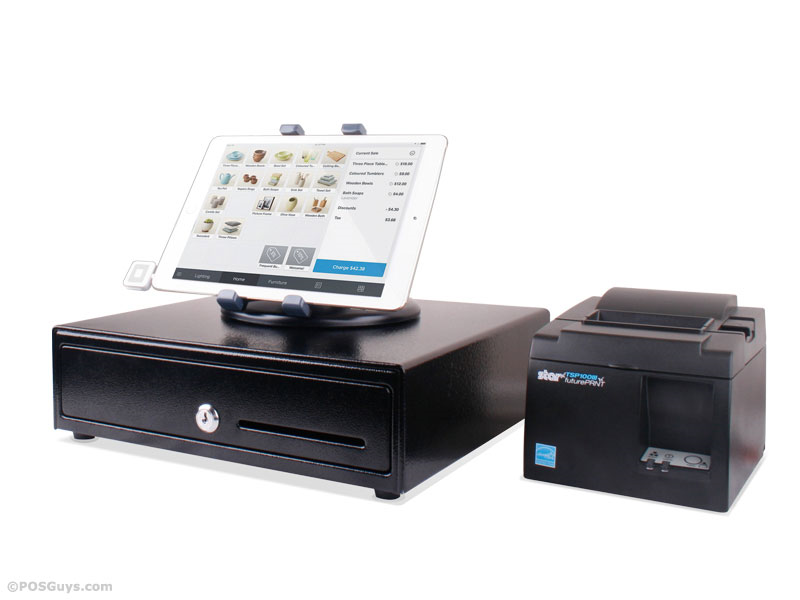 If you need to enter more extensive data, a swivel stand with included keyboard gives your iPad POS kit the functionality of a more traditional check stand. Registers accepting large amounts of cash would benefit from a kit with a larger cash drawer or an automatic cash drawer that opens with a printer prompt. Find it faster! 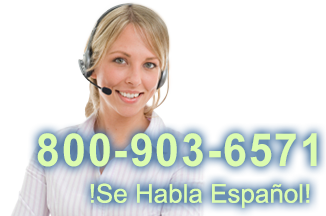 Click here to compare iPad Register Hardwa (...) models by feature.